This course is designed for artists who have some experience of painting outdoors and wish to capture the beautiful scenery and changing light of this stunning area of South West France in April. Our tutor, Christine Forbes has been teaching art for many years and has a wide experience of many different media. She is an extremely accomplished, talented and experienced artist and tutor. She also teaches regularly at West Dean College West Sussex. This course welcomes those who want to paint in watercolour and get a good, solid grounding in observational drawing too. You should bring all materials with you. There are many lightweight easels on the market that collapse in small packages and go easily into your luggage. There is also an Art Shop at nearby Sarlat-la-Canéda for emergency supplies. Each working day will start with a “teach in” at the studio in the Manor house, focusing on a particular aspect of watercolour painting. For example, composition, colour, tone etc. This is designed to prepare the artists and help them when they start their work. Please bring a camera, iPhone or iPad if you wish to record views or other visual information. We do expect to be outside for a period every day but we may well be working in the studio too (weather and course structure dependant). 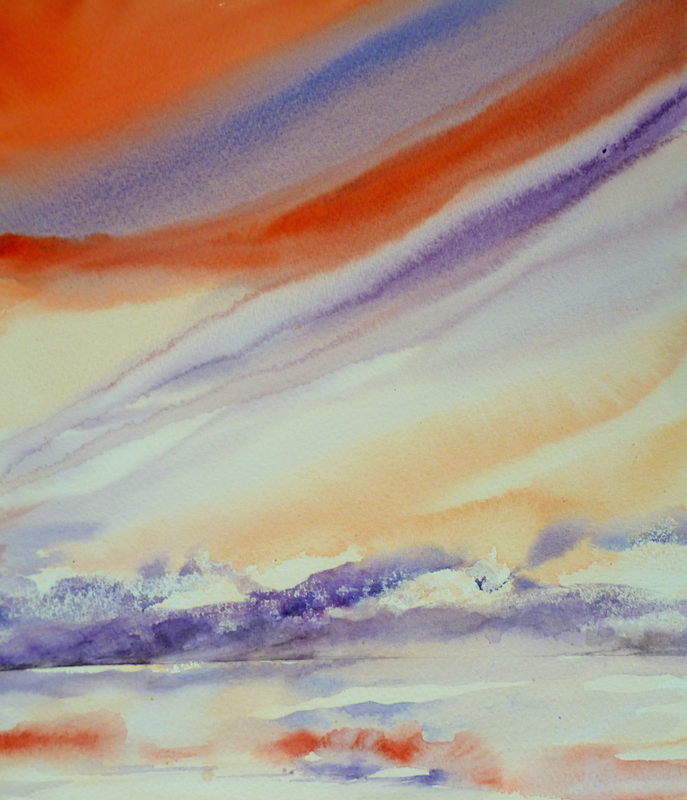 In addition to your art materials, please bring an idea/image that you would like to ‘translate’ into watercolour or generally explore (for example a cloudscape) with the tutor’s help. At the end of each working day we will meet in the studio and there will be a roundup to look at each other’s work, and discuss the points of the day, followed by dinner at Les Charmes. Our tutor Christine, will ensure that each artist will be encouraged to develop their own approach to the landscape through one to one support throughout the course. Participants should be able to walk for short distances carrying their equipment. We will transport you to each painting location each day. If you would like to find out more about our tutor Christine do please look at her web site Christine Forbes. Please note that prices are based on one artist travelling solo. 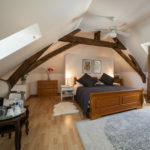 If you are travelling with a partner not participating in the course, please contact us for pricing information. They are very welcome. 5 day watercolour painting course with Christine Forbes outstanding artist and extremely experienced and sort after tutor. 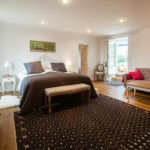 Then the group will be led into the field on practical and enjoyable outings around the glorious countryside, visiting gorges, cliffs or other natural views such as woodland, garden etc.of the famous Dordogne region. Christine Forbes works from the natural world, whether landscape or plant life. Her drawing and painting courses are based on a structured start working towards more free and intuitive painting techniques. 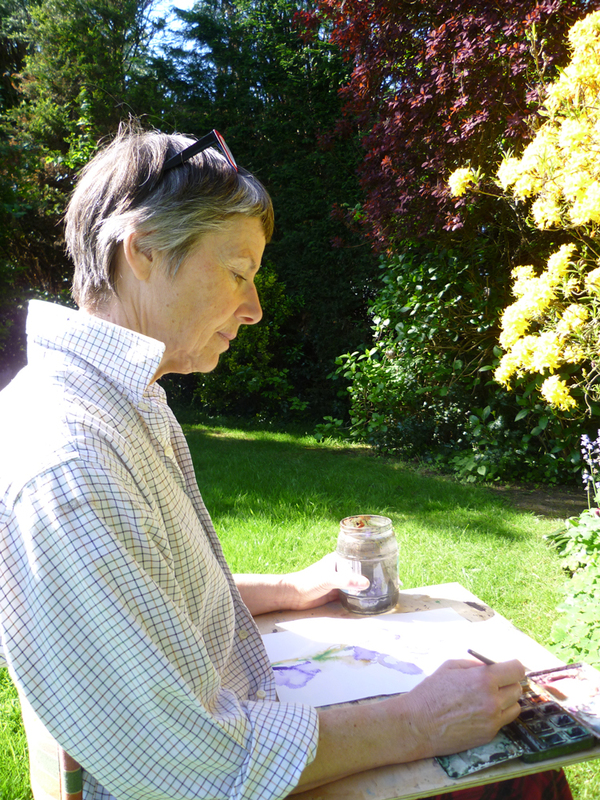 She has been teaching at West Dean College (West Sussex) for 13 years and also for other art groups and organisations. Christine receives extremely positive feedback from her courses which are often sold out, because she stretches her students a little and teaches them new approaches – getting them away from ‘literal’ painting methods towards more expressive brushwork skills. 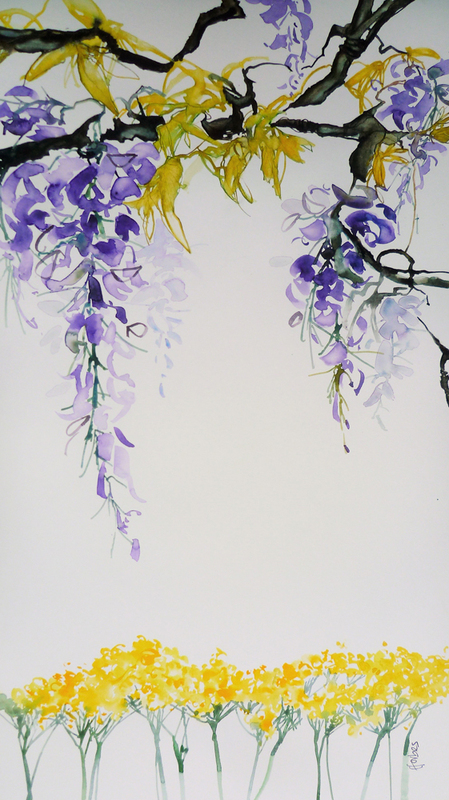 Her course would appeal to anyone wishing to explore ‘the possibilities’ of watercolour in a very personal way. 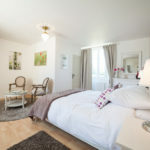 Costs are per person per week: 6 nights accommodation, 5 day course.